As the theory that is self-driving vehicles moves closer to reality, drivers clearly have mixed feelings on what it means for them; however, a new study shows that most think a major benefit will be substantial reduction in distracted driving. According to a new survey released by Erie Insurance, 59% of drivers believe automated vehicles will eliminate distracted driving. In fact, 66% of the men firmly believed this while just a little more than half, 52%, of the women felt this way. However, those results there reveal that consumers don't have a clear picture on what the role of the driver is when behind the wheel, or big red button depending upon which automated vehicle is being driven. "The term 'self-driving car' suggests I can hop in my car, enter a destination and have it take me from point A to point B. But that car doesn't exist yet," said Adrian Lund, president of the Insurance Institute for Highway Safety. Erie Insurance commissioned the national survey, conducted by Harris Polling, on licensed drivers' attitudes toward self-driving cars and distracted driving. "According to the National Highway Traffic Safety Administration, human error is a factor in 94% of car crashes While we believe that fully autonomous vehicles will greatly reduce that number, it's hard to predict how soon they will be widely available," said Cody Cook, Erie Insurance vice president and product manager of Erie's auto department. "Current technology is going a long way to keep us safer on the road, but the last thing we want is for people to become over-confident as this technology continues to evolve. Unfortunately, our survey finds that many people are getting ahead of themselves-making plans for what they'll do in the car instead of paying attention to the road." Some of the behaviors that lead to the crashes are often the behaviors that many potential users of automated vehicles believe they'll be able to engage in while in "driving." Sleeping promises to be a popular pastime in self-driving cars. Roughly half of licensed drivers (51%) say one of the biggest advantages of self-driving cars would be the ability to go longer distances without worrying about being drowsy while driving. About a fifth of licensed drivers (19%) say they'd sleep or nap while operating a self-driving car. Other activities licensed drivers plan to do while operating a self-driving car include texting (34%); checking and sending emails (34%); reading (27%); and playing video games (11%). Ten percent said they'd meditate and perhaps surprisingly nearly 1 in 5 men ages 18-34 (18%) say they would engage in this activity. Seven percent of licensed drivers say they would engage in romantic activities while operating a self-driving car, with men almost four times more likely to do this than women (11% vs. 3%, respectively). 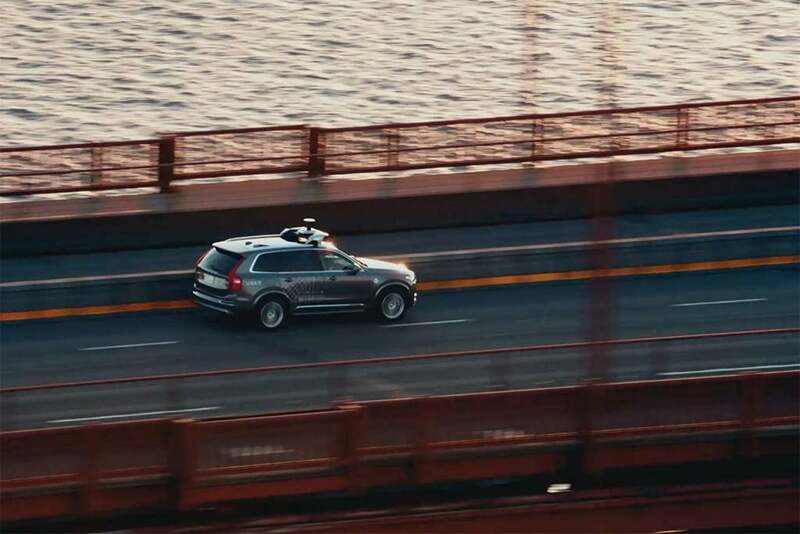 The problem is that one of the key elements, at least currently, is that drivers must remain alert when using the current versions of "self-driving" vehicles and there is an expectation that when fully autonomous vehicles do hit U.S. roads that the driver must be ready to take over at a moment's notice in the event of a system failure. "We hope people will remember that despite technological advances, it's still critical-for now, anyway-to keep your eyes on the road, your hands on the wheel, and your mind on what you are doing." Harris conducted the survey online within the United States from Feb. 28-March 2, among 2,932 U.S. licensed drivers ages 18 and older. This online survey is not based on a probability sample and therefore no estimate of theoretical sampling error can be calculated.